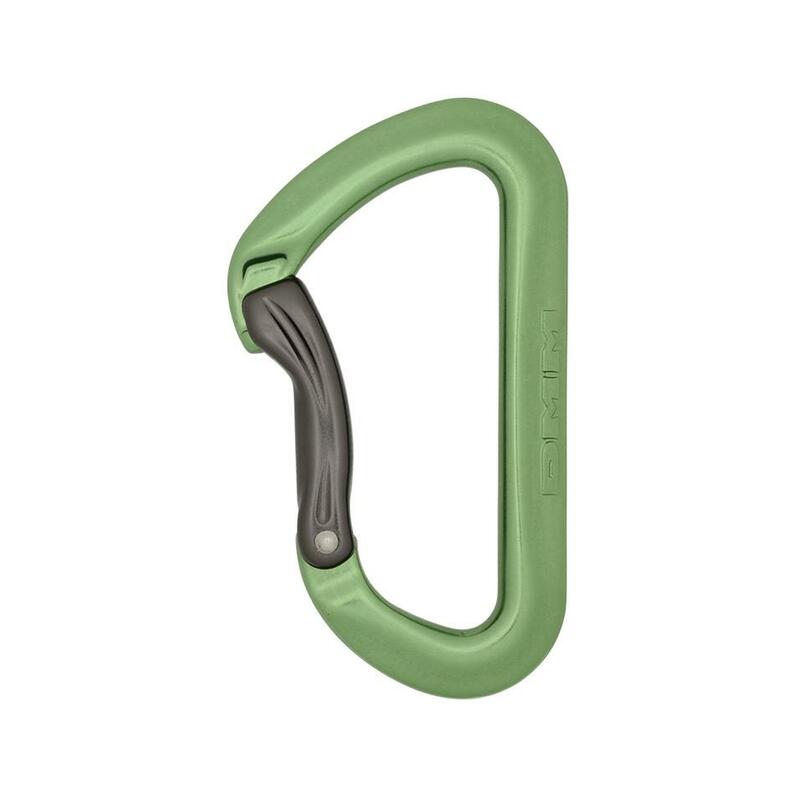 The Aero's solid bar construction gives a durable carabiner that is ideal for working routes. It also creates a consistent surface for the rope to run over, giving smooth handling and softer catches. 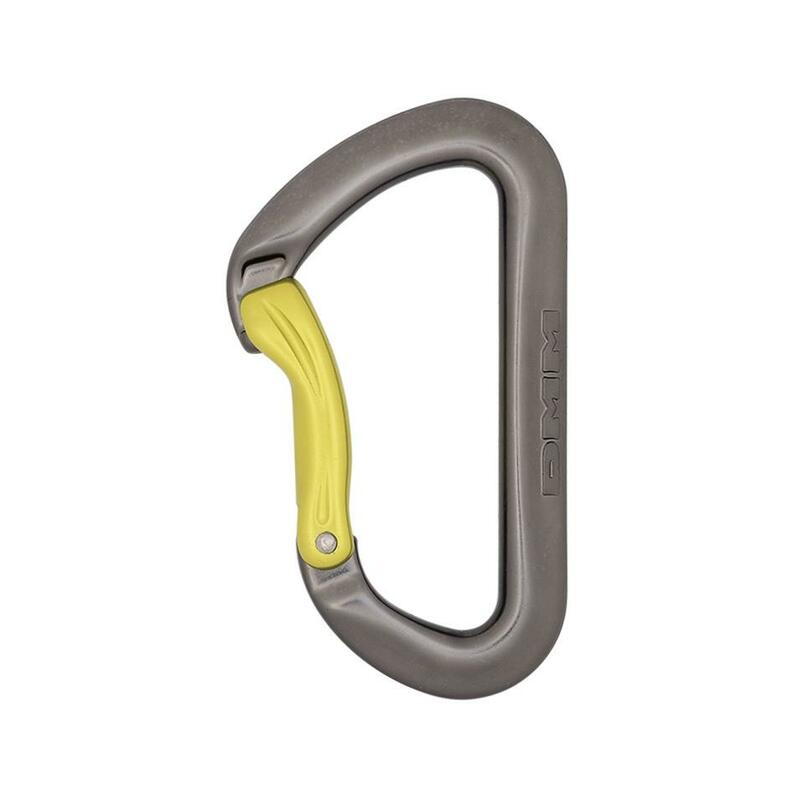 A keylock nose prevents the rope from catching in the Aero when making a clip, while the curved gate guides the rope into the carabiner. The Aero makes a robust and easy clipping addition to the rope end of a sport quickdraw.